Recovering Pictures from SD card. 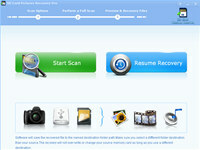 Sd card pictures recovery pro is a perfect data recovery program which can help you recover any lost data in a sd card. Sd card pictures recovery pro will solve all data loss problems. The recovery is complete and effective. It can recover all lost data including documents, emails, photos, videos, audio files and more. The software proves as an easy-to-use and beneficent utility for the users who lose their valuable files to any system crash, hardware failure, malware attack, or a case of accidental file deletion. It is safe and easy to use. Friendly sd card pictures recovery pro applies to all levels of computer users. Most importantly, it works no damage to the data. Preview before recovery: preview function helps you to locate your lost files and check their quality before you decide to recover them. The software will not compromise the visual quality and can help you preview and recover any of your deleted/ lost/ /inaccessible video files. Connect your camera or card reader to your pc. Run sd card pictures recovery, and on the main interface click start scan button. Select a drive that the lost files have ever been stored, camera brand, and choose a file type: [photo], [movies/video], [sounds/audio]. Specify the destination folder, and click [next]. The scanning process will commence. After scanning, you will see thumbnails of photos found. They are the files you which you can preview before you restore them. You can either recover all or selected photos by ticking the small check box under each photo or [select all] option. Then click [recover] button. The video file formats supported by sd card pictures recovery pro include avi, mp4, mpeg, 3gp, avchd video file (mts), matroska video file (mkv), moi video file, divx encoded movie file (divx), video object file (vob), ogg media player (ogm), asx, 3g2. 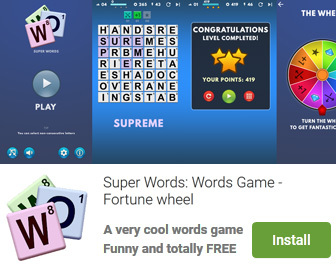 Audio file formats supported by the software include mp3, wma, wav, rps, au, midi, aiff, ogg, rm, ra, m4p and m4a. 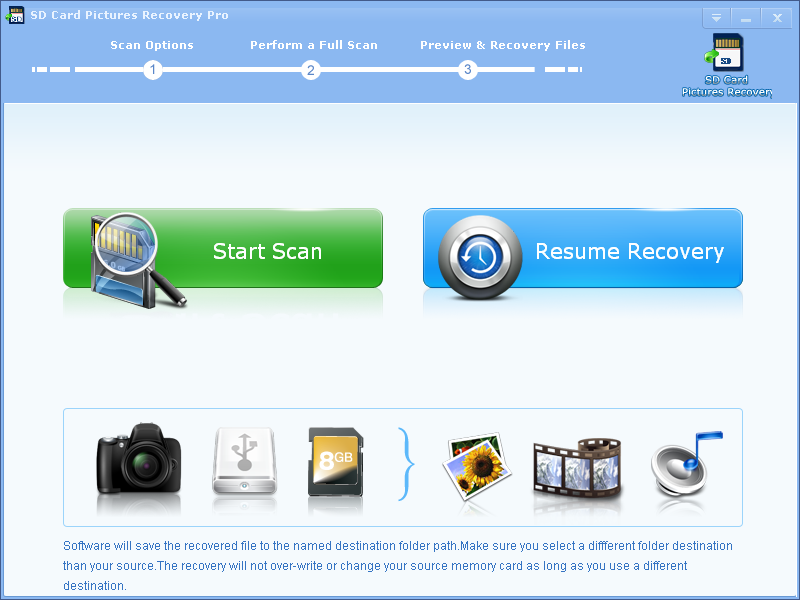 SD Card Pictures Recovery Pro is an utility that works under windows xp, windows vista and windows 7. It supports both 32-bit & 64-bit windows editions, therefore it could run faster on 64-bit computers. Estimated download time for SD Card Pictures Recovery Pro on a common adsl connection is less than a minute. Version 2.7.1 was released two thousand two hundred five days ago by LionSea Software inc. Click the green download button to download it now.